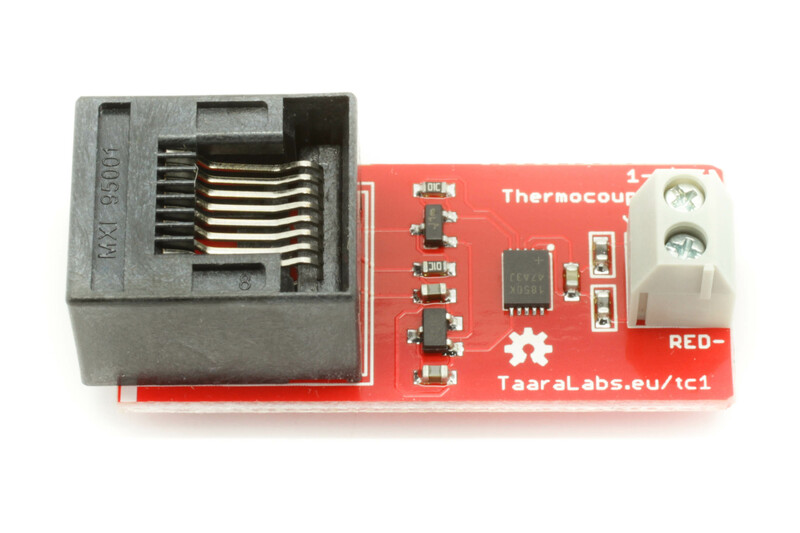 1-Wire Temperature, Humidity and Light sensor uses one DS2438 1-Wire chip for three different measurements. 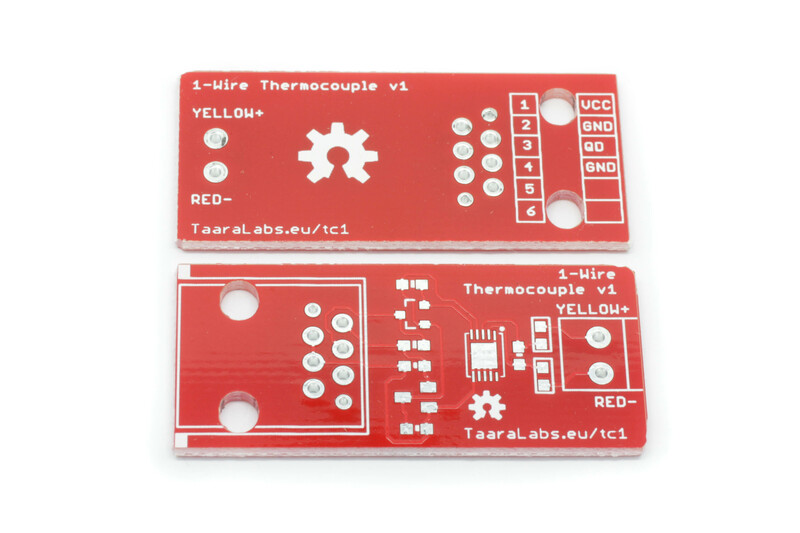 This board is very similar to the 1-Wire Humidity and Temperature Sensor – even the board size is the same. 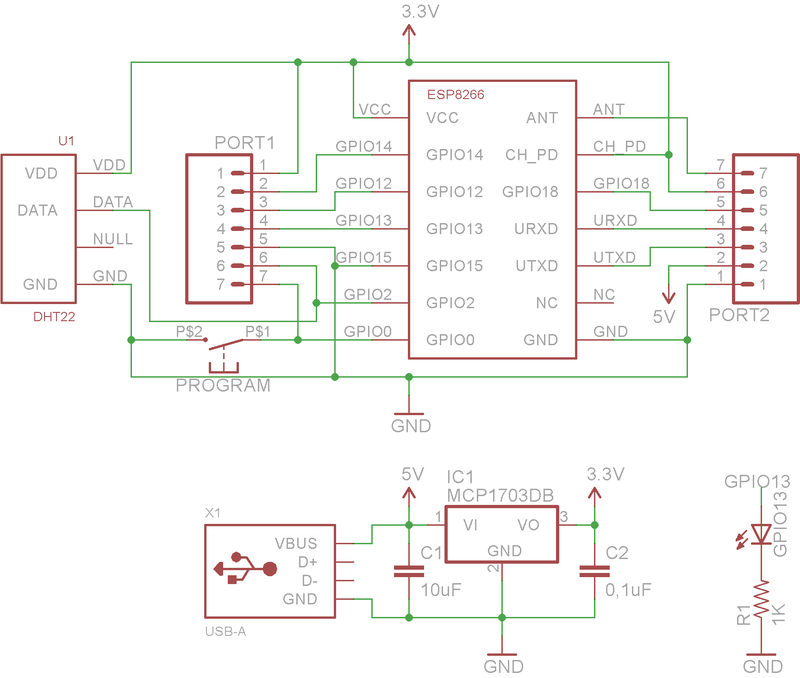 The only difference is added BPW 35 S photodiode from Osram and the current sense resistor for light level measurements. The actual calibration (if needed) should be done in the software or by replacing the current sense resistor (default 4.7k 1%, before nov 2018 it was 240Ohm). 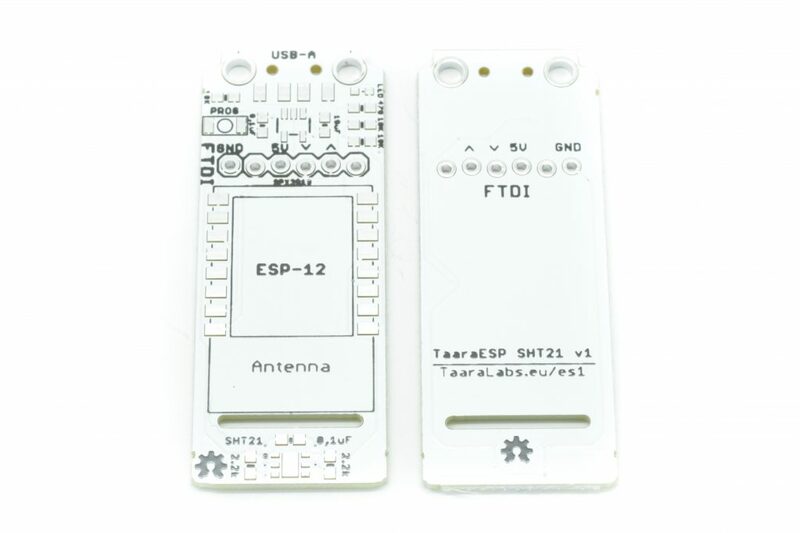 Evolution of TaaraESP SHT21 Wifi humidity sensor with added pressure and light sensor. 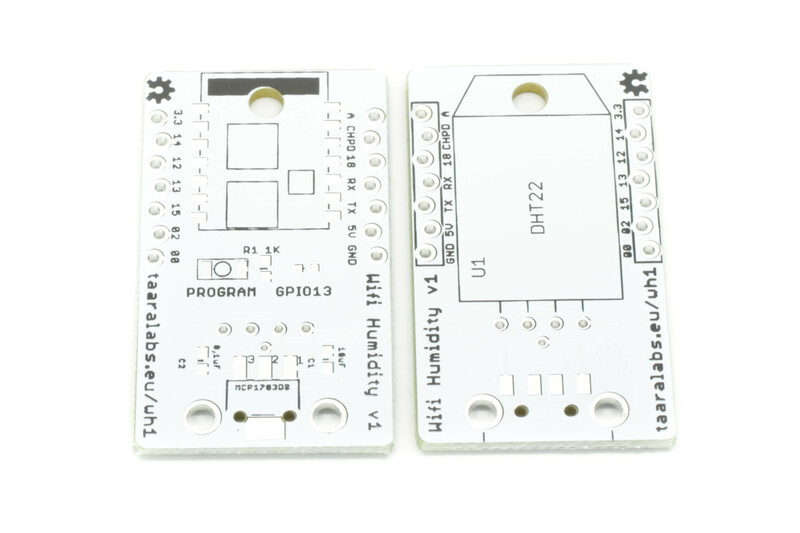 The LED and programming header work the same way as the previous model. 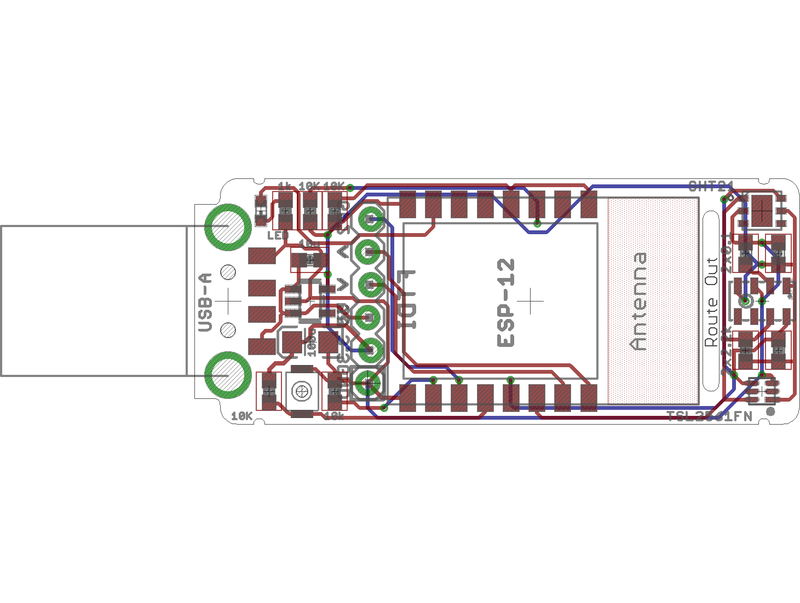 Regulated 3.3V and GPIO2 are now available via unused pins on the programming header. 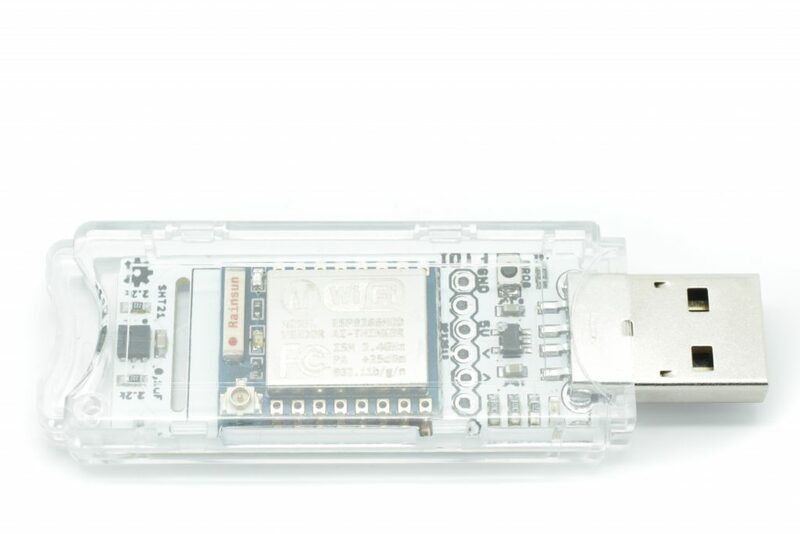 Low cost Wifi Humidity sensor with ESP8266 Wifi module and DHT22 digital humidity and temperature sensor. 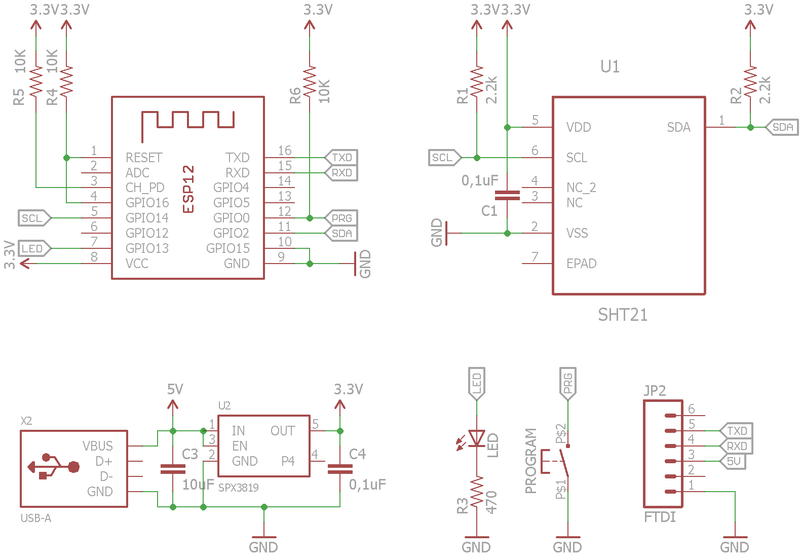 The board has on-board 3.3V regulator and can be powered from USB charger with USB-A socket. 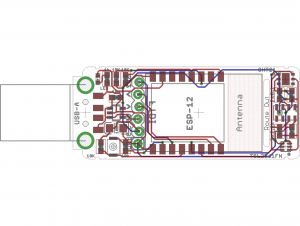 All the pins of the wifi module have broken out to breadboard-friendly 0,1″ headers. 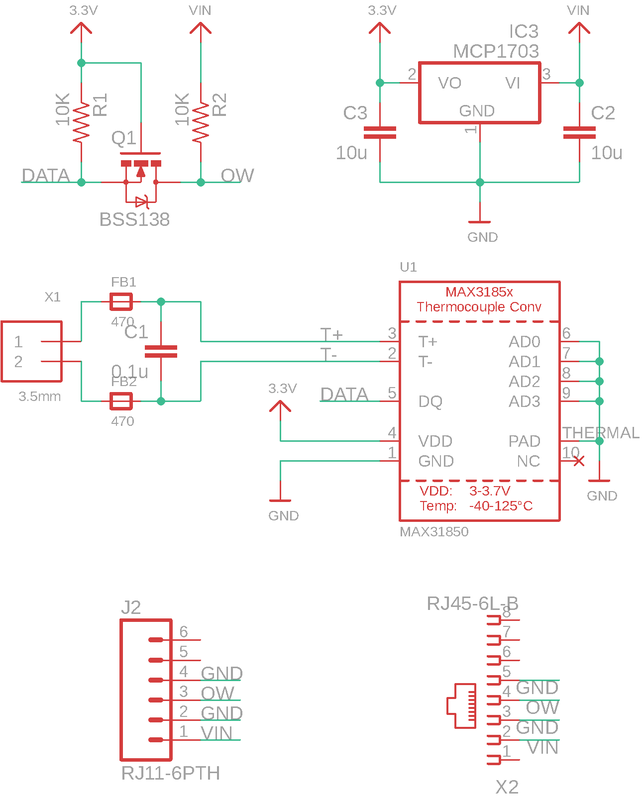 Unused pin is connected to 5V input for easier progamming. 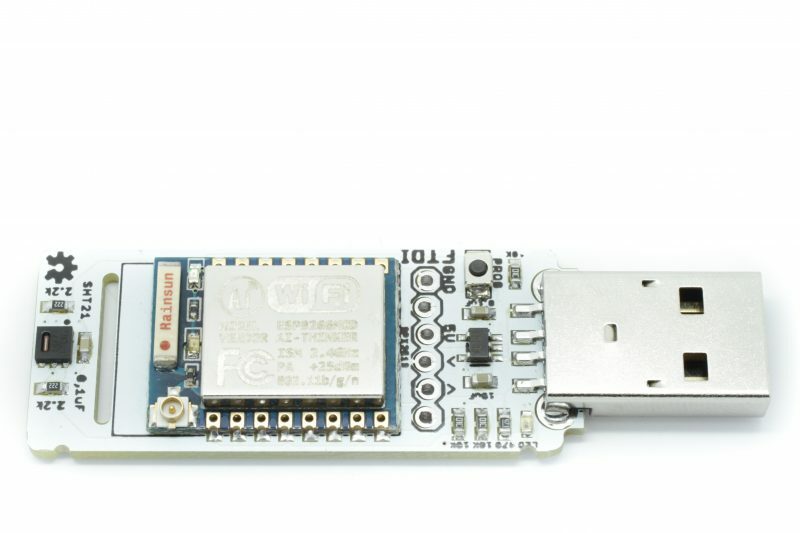 There is also LED and a button for entering the program mode (hold down while power-up) which makes this board suitable for prototyping and developing apps for ESP8266 Wifi module. When the Wifi module is constantly in full operational mode (with HTTP server etc.) it gets quite warm and can affect the temperature and humidity readings. 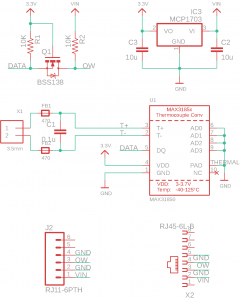 Keeping the sensor 3-4mm away from the board and/or putting the module in sleep will resolve this problem. 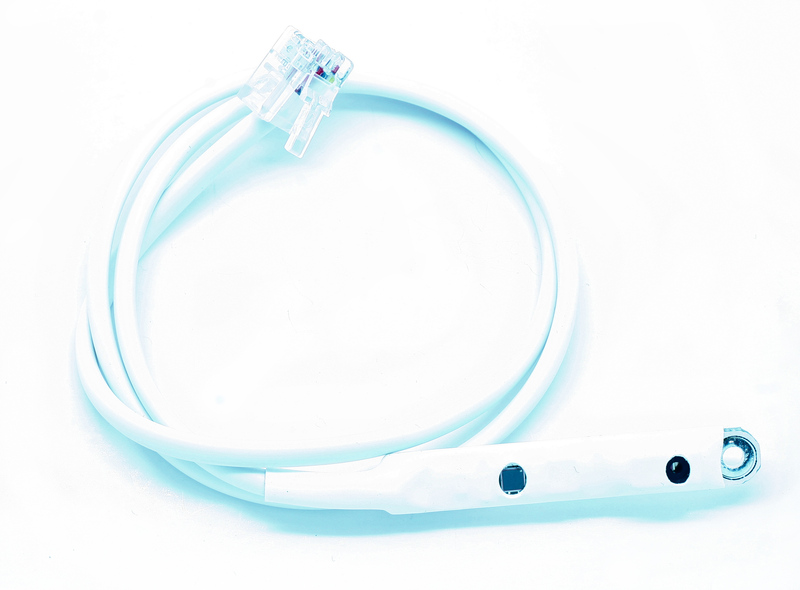 1-Wire Humidity and Temperature sensor is a low-cost Open Source device for measuring temperature and relative air humidity in 1-Wire micro LAN network. 1-Wire network allows multiple devices connected on the same bus in parallel. 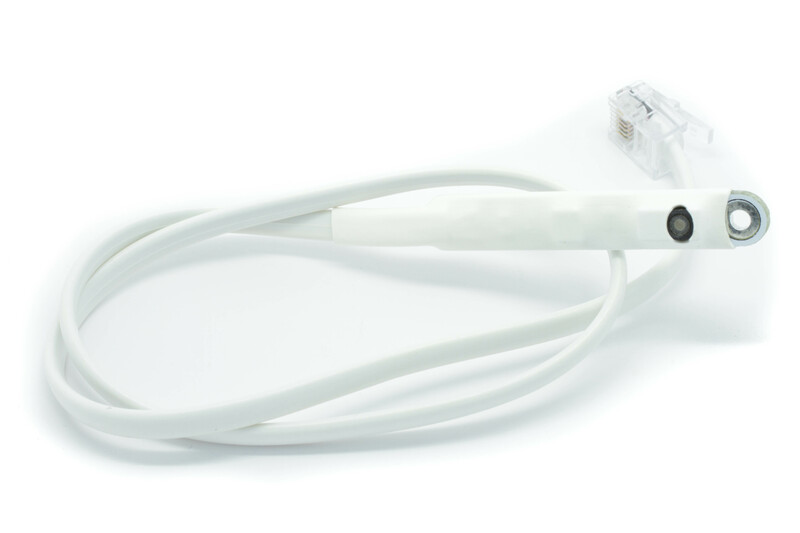 Every 1-Wire device has a unique 64bit ID.